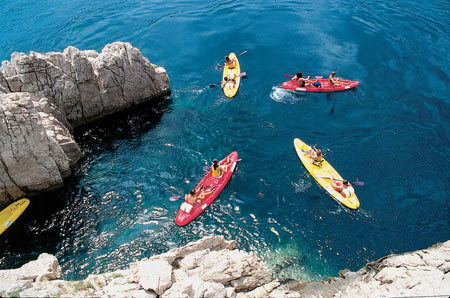 What you can do with a kayak or canoe is reach all the hidden bays, lonely beaches, river streams and lakes. Simple to maintain, easy to handle and enabling safe transport of personal items and equipment, they will make true a unique freedom of movement. 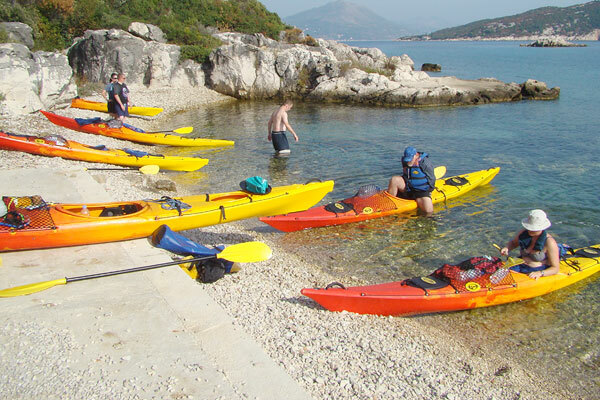 We are offering a wide choice of French Dag kayaks, canoes and accompanying equipment. 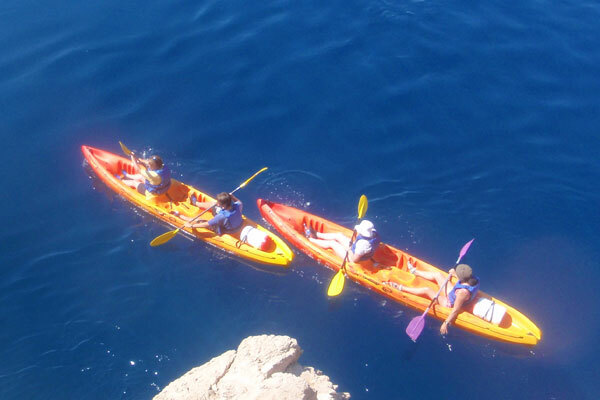 Depending on whether you require kayaks for commercial or personal use, the choice is between 7 models we have as part of our all-year-round offer. 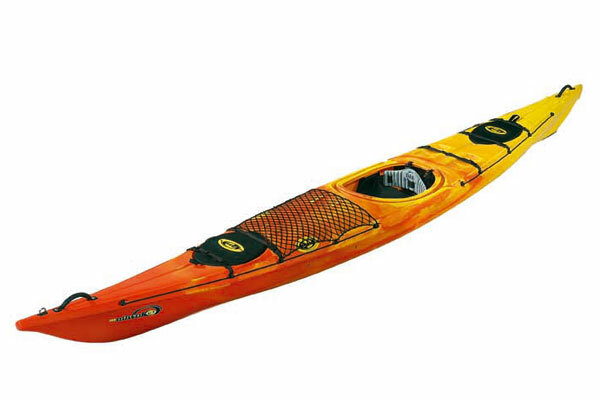 Except for the kayaks presented at the webpage, we can also offer other models of Dag kayaks as well. Presenting the elegant and efficient Mid - Way. 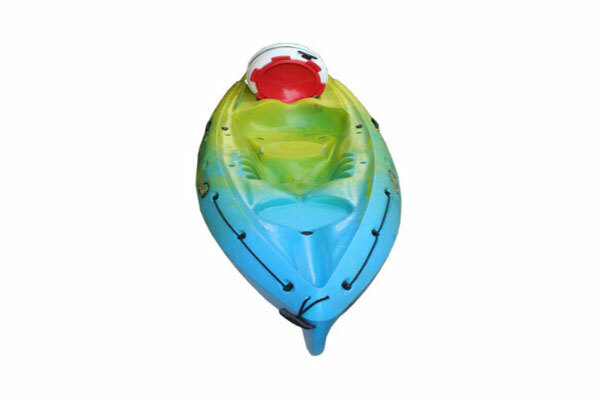 This kayak is a combination of the traditional sea kayak (the smooth ride on the sea, the speed, technological sophistication etc.) 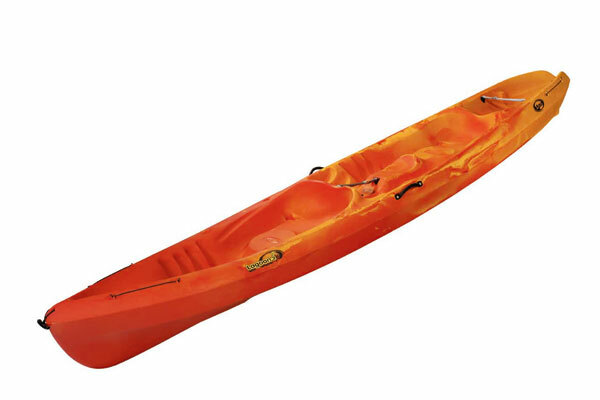 and the sit-on-top kayak (comfort, stability, safety). 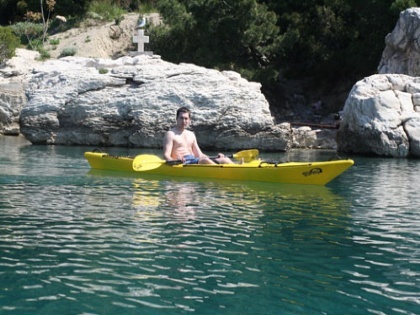 Thanks to its length and hull, Lagoon 1 is, out of all sit-on-top single-seaters, the best for adventure. This is a kayak that will prove its navigational capacity on longer voyages. 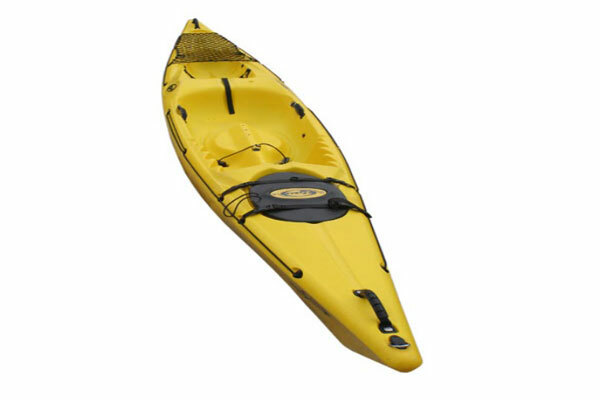 Its dimensions and the space for 55 litre barrel enable much space for baggage. 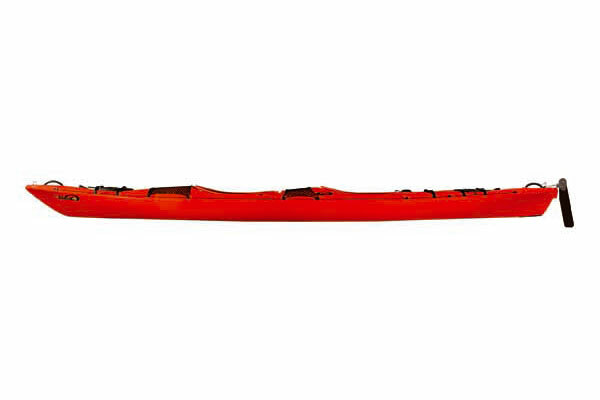 The Tribal is a lightweight kayak with plenty of space for three. It is so simple a whole family can use it. 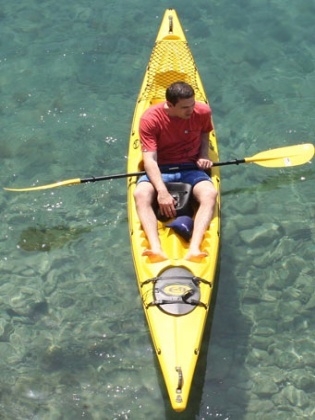 The Tribal is ideal for going to the near cove, long voyages or just for an outing with friends – a true vacation kayak, while one can equally use it at sea and on river streams. 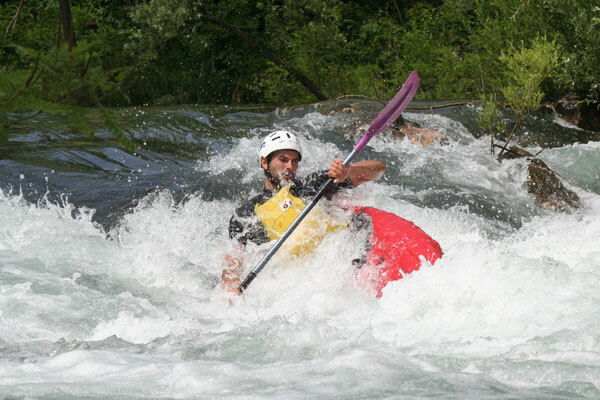 On account of its durability in all conditions, Tribal kayaks have been used in the Cro Challenge adventure races for six years now. 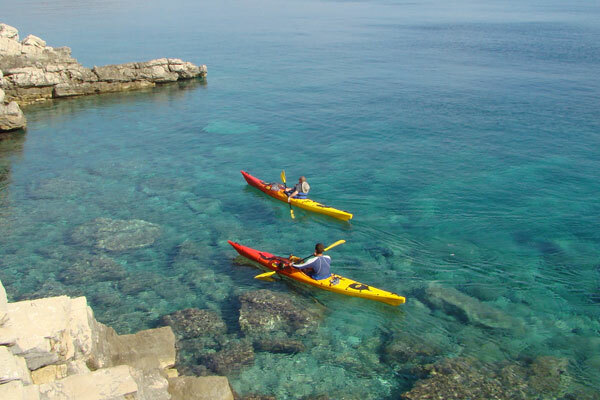 Expand your horizon with the Lagoon 2 kayak. 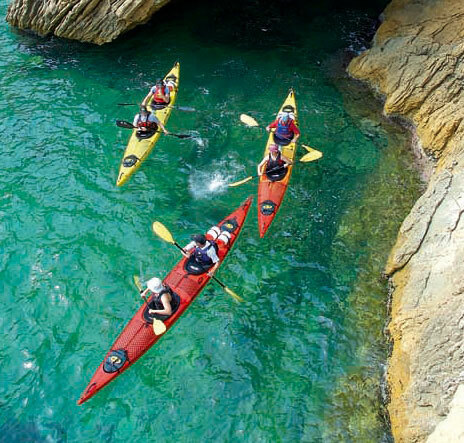 Place your stuff in water-tight barrels and head for a new water adventure in a quite stable and fast kayak with an excellent capacity for straight direction. 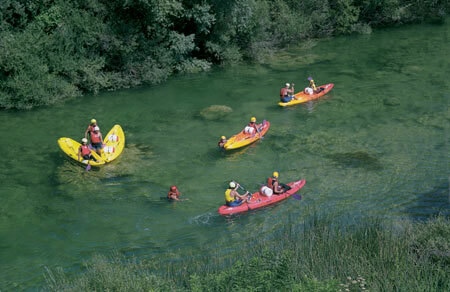 The Lagoon 2, just like the Tribal, has plenty of space for three. 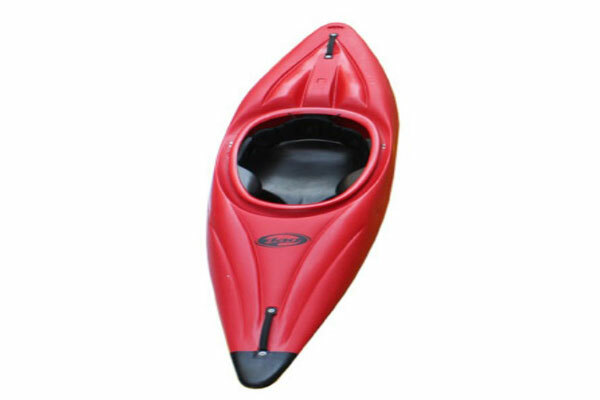 This kayak is equally suitable for brief tourist excursions and tours lasting several days. The Shark created a true revolution in “rodeo” in France. 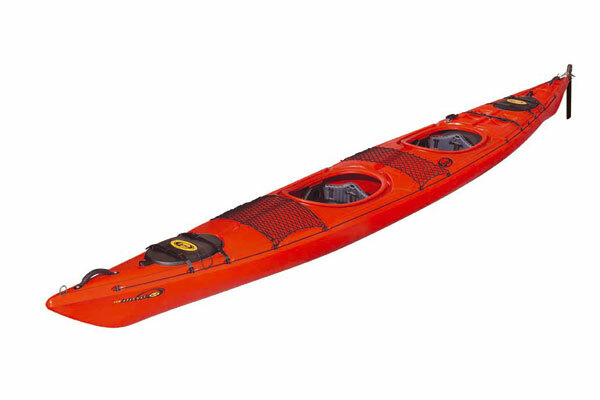 This expedition surfer with smooth navigation is at home everywhere: both on calm and rampant rivers. What is the key to Miwok’s success? Undoubtedly, it is its design, manufacture and the feeling you get while rowing. Some 5 metres long and having elegant lines and full gear, it simply calls for travel and affords satisfaction while at sea. 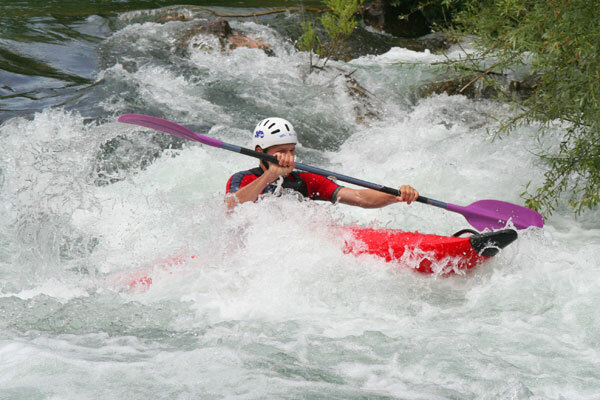 Opt for the Miwok if you require a kayak to advance your skill or find the challenge you are after. The Biwok immediately leaves you with the feeling of sound manufacture and flawless technical characteristics. Smartly equipped, with plenty of outer and inner space for load (containers), the Biwok affords incomparable comfort at sea. 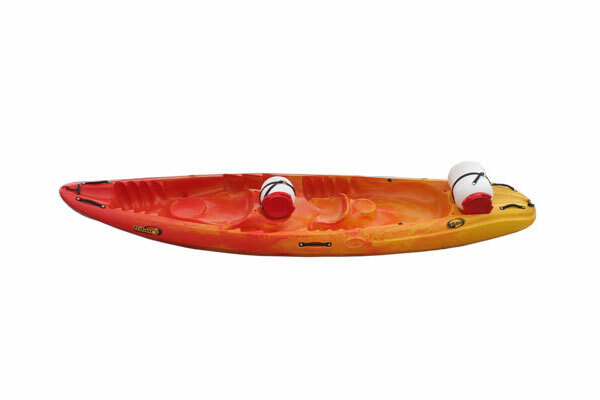 It is a combination of all our sea kayaks in a package for two. 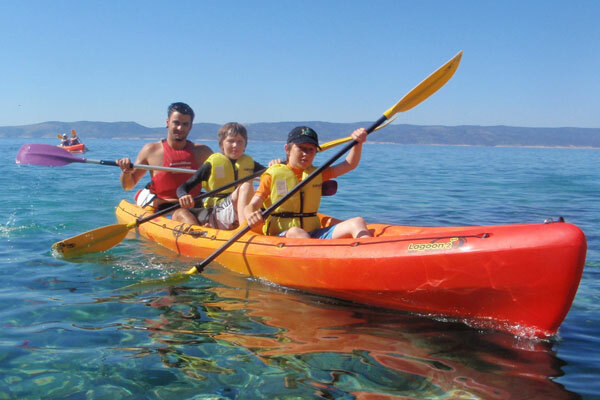 The Biwok is the ideal kayak for longer stays at sea.